If you want a Manhattan in Washington, DC, Jeff Faile is the man to see. 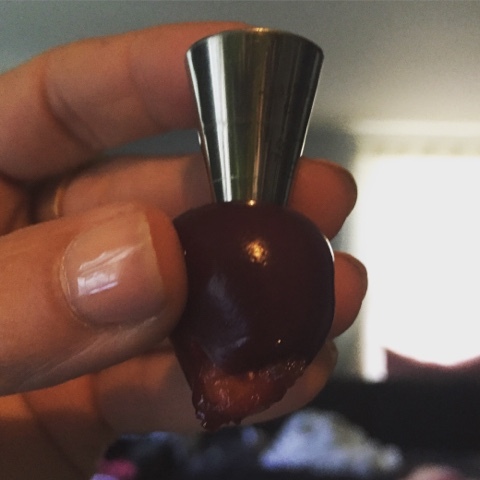 I never really got that cocktail until I saw him artfully swirl cherries into the glass and pour the perfectly balanced bourbon into the glass. Taking a sip, I wasn't assaulted with the alcohol. From that moment, it became my fall and winter drink. One day I was lamenting that I didn't know how to make one like he did, and he walked me through what to do. Even though we're mid-sweltering summer and I'm more in a gin and tonic mode, there is no better time to start planning your fall Manhattan. 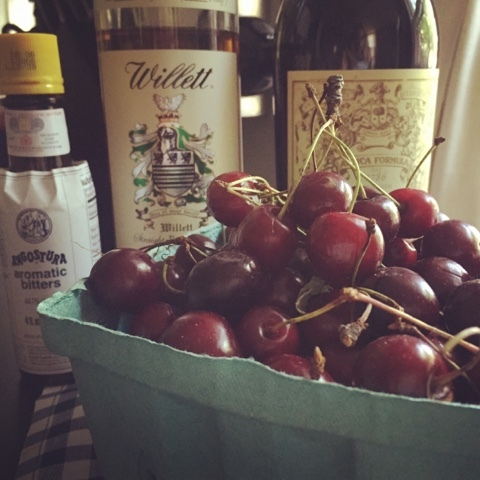 Cherries are in season in the Mid-Atlantic for a week or two. When you come across them at the farmers market (or grocery store), snag a pint to stave away for the cold seasons to come. When you're ready to make your Manhattan, get a large spoon so that you get both cherries and the syrup. Then swirl the syrup around the glass so that it coats. Pour in your Manhattan and serve. 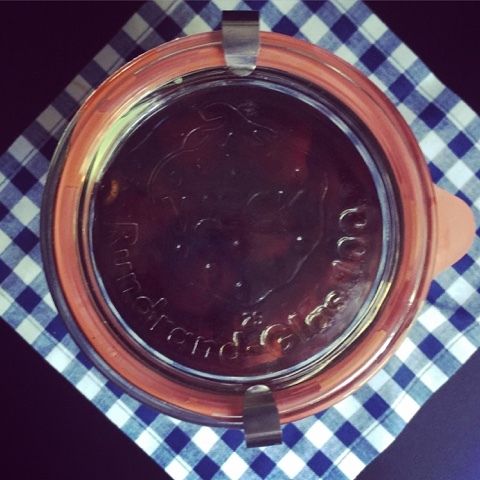 Cute jar encouraged, but unnecessary. Jeff Faile is the Bar & Spirits Manager for the Neighborhood Restaurant Group in Washington, DC. These days, he can usually be found at The Partisan, a great new restaurant for meat and bourbon lovers in Penn Quarter.